Art is supposed to be universal - and there is no more universal thing than fear of death. Or grief. In Gardens Speak, out of the most specific experience, Tania El Khoury crafts something massive Paul Mason, Channel 4. Across Syria, many gardens conceal the dead bodies of activists and protect their living from the violent thrusts of the regime. These domestic burials play out a continuing collaboration between the living and the dead, the dead protect the living by not exposing them to further danger at the hands of the state and the living protect the dead by conserving and nurturing their identities and their stories in the ground, by not allowing their deaths to become instruments to the regime through potential disappearance, anonymity and forgotten history. 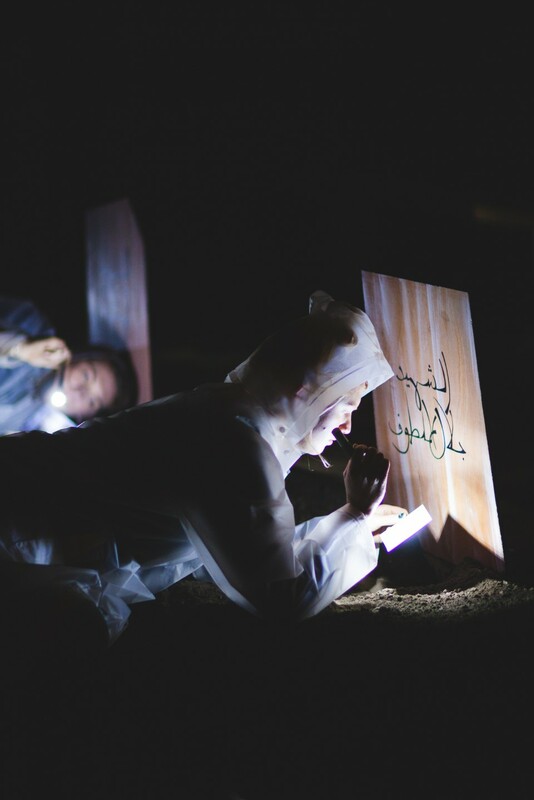 Gardens Speak is an interactive sound installation containing the oral histories of 10 ordinary people who have been buried in Syrian gardens. Each narrative has been carefully constructed with the friends and family members of the deceased to retell their stories as they themselves would have recounted it. They are compiled with found audio that evidences their final moments. Co-commissioned by Fierce, Next Wave and Lancaster Arts. Developed through the Artsadmin Artists’ Bursary Scheme. Supported by Arts Council England and the British Council. Free Under 26 Supporter Tickets available only on these performances: Thursday 2pm & 3pm & Friday 3pm & 4pm. 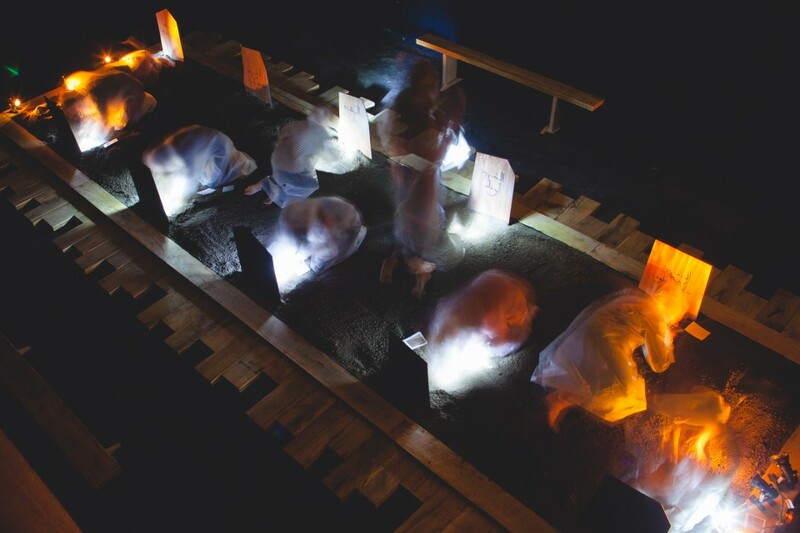 This installation requires audiences to kneel on the floor in a dimly lit space. If you have access requirements please contact the box office to discuss the support you may need.